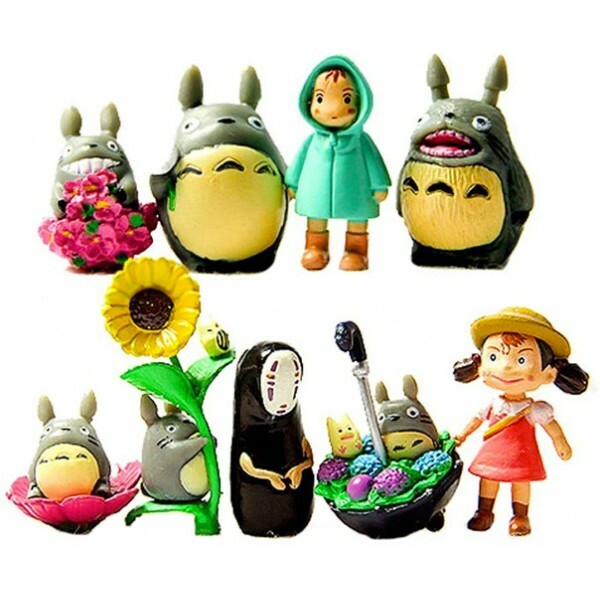 Fans of Hayao Miyazaki and Studio Ghibli are sure to love this set of figures featuring characters from My Neighbor Totoro, Ponyo, and Spirited Away! 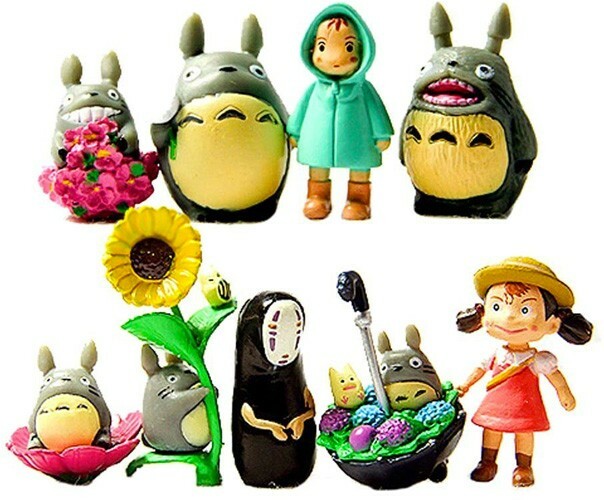 These little figures range from 1 inch to 2 inches in height, just the right size to use with a terrarium, as cake or cupcake toppers, and more. 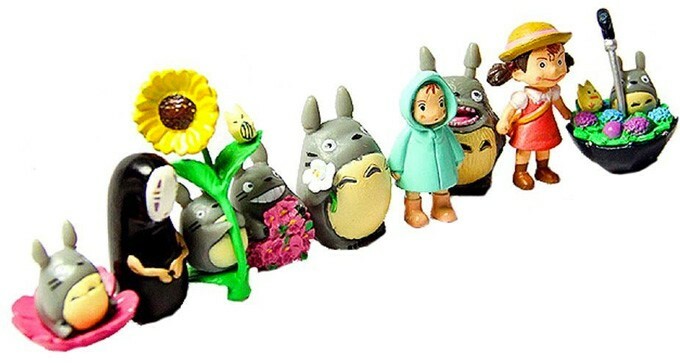 For more empowering figures and figure sets, visit our Action Figures / Figurines Collection.